The United States' withdrawal from the Universal Postal Union (UPU) could severely hurt business for smaller Chinese exporters. The United States has decided to withdraw from the Universal Postal Union (UPU), the 141-year-old Switzerland-based organization that connects postal services worldwide. The move could hit China's cross-border shipments as well as the country's booming cross-border e-commerce industry. China is now the world's largest online shopping market; consumers are on track to spend over one trillion US dollars online in 2018, according to a report by Frost & Sullivan and Azoya Consulting. 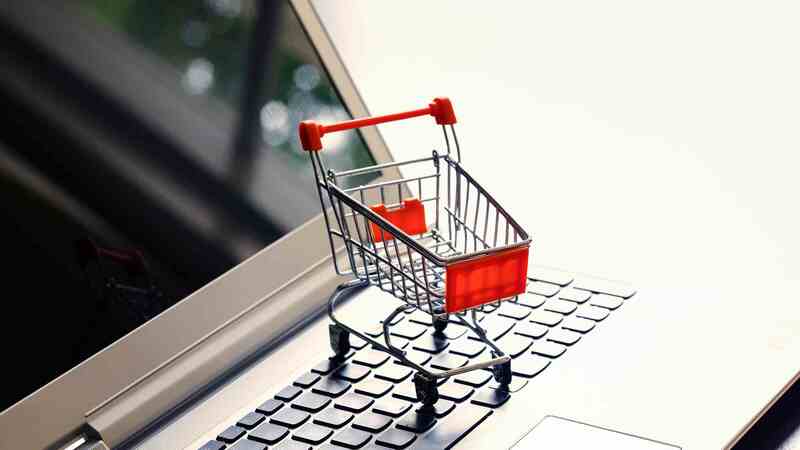 Meanwhile, China's e-commerce sales in the US had reached about 80 billion US dollars in 2018, the country's cross-border e-commerce industry is expected to exceed nine trillion yuan (around 1.3 trillion US dollars) by the end of 2018. The UPU regulates how much countries will reimburse each other for the final mile delivery. For example, the transfer fee for one-kilogram of goods in the US may cost about 10 US dollar, while it only cost 2.5 US dollar mailing from China to the US as per the UPU rules. The US declared that the low rates for international postal deliveries of small packages to the US are unfairly advantageous to China. Chinese e-commerce giants JD.com and Alibaba's stock price dropped 3.86 percent and 1.46 percent respectively, after the US announcement. And experts are concerned that Chinese cross-border e-commerce industry may suffer. "Around 70 percent of the goods from China's cross-border e-commerce sellers are mailed through UPU parcels. Sometimes you can even find products selling for less than one dollar, with free shipment, from China to the US. These are examples of parcels taking advantage of UPU postal services," said Yu Yongyuan, CMO of Bird System Company, which specializes in logistics advice for cross-border e-commerce business. Yu warned that even though the effect on e-commerce giants may be limited, the impact on smaller e-commerce firms will be more significant since they don't have their own logistical networks. "We've realized that shipping as postal parcels is not a long-term solution because you are eating into the other country's profits. So we've been suggesting to our clients that they use the overseas warehouse system – stocking their products overseas in advance, and then use local express companies. If you do that in large quantity, the cost won't be too much higher than going postal," said Yu. Yu added that private courier companies which are not in the same UPU system are not going to be affected by the dispute since they have their own delivery systems worldwide. Some might see this as a window for more business and benefit from it.